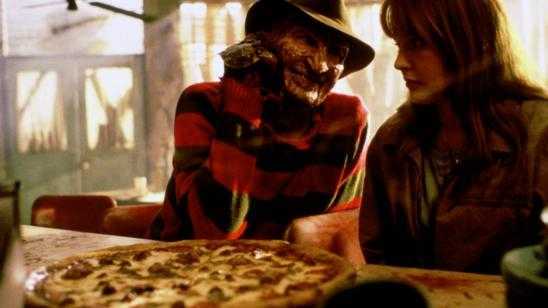 When Freddy Krueger runs out of the original parent’s children who killed him, he moves on to a new way to seek vengeance on all the teenagers in town. Using Alice, she can pull her friends into her dreams thus supplying Freddy with new victims. Dead Meat does a great job describing the essential scenes along with the kill scenes. 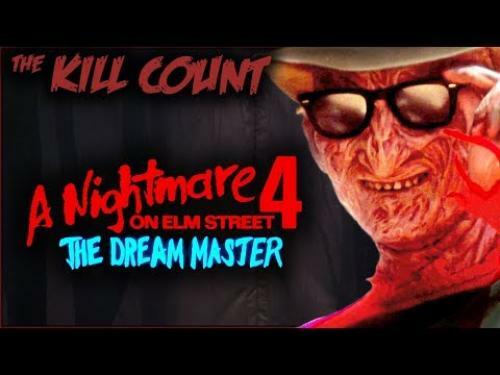 The final kill count also includes Freddy Krueger’s death, but we know he comes back, so that is a technicality. 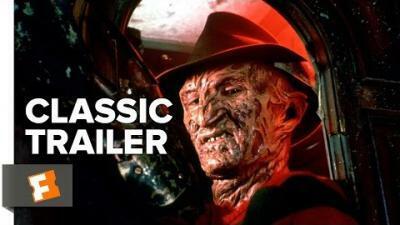 Official Synopsis: Following up the previous Nightmare film, the dream demon Freddy Krueger is resurrected from his apparent demise, and rapidly tracks down and kills all three of the surviving Elm Street kids. However, Kristen (who has the ability to draw others into her dreams) wills her special ability to her friend Alice before her demise. Afterwords, Alice soon realizes that Freddy is taking advantage of that unknown power she now wields to pull a new group of teenage children into his foul domain.